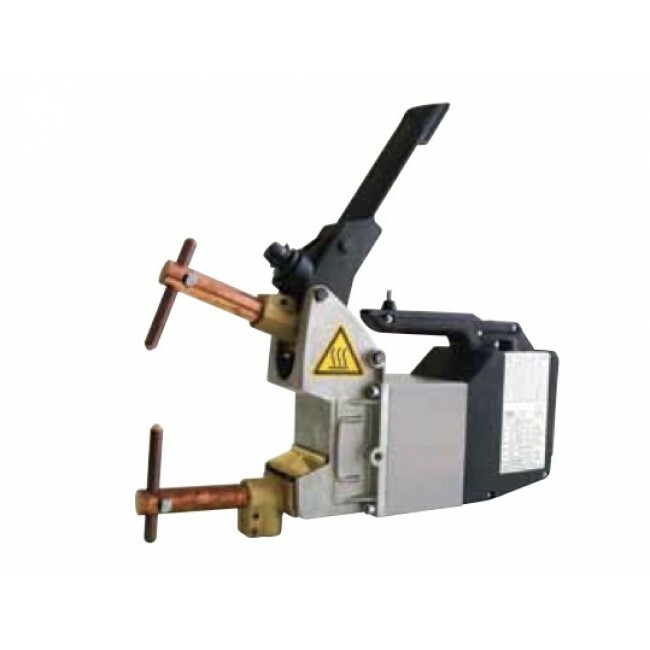 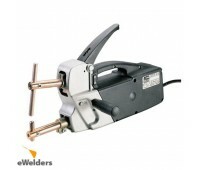 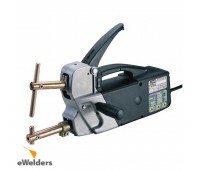 Light weight, reliable Hand Held Spot Welder for the smash repair/sheet metal industries. 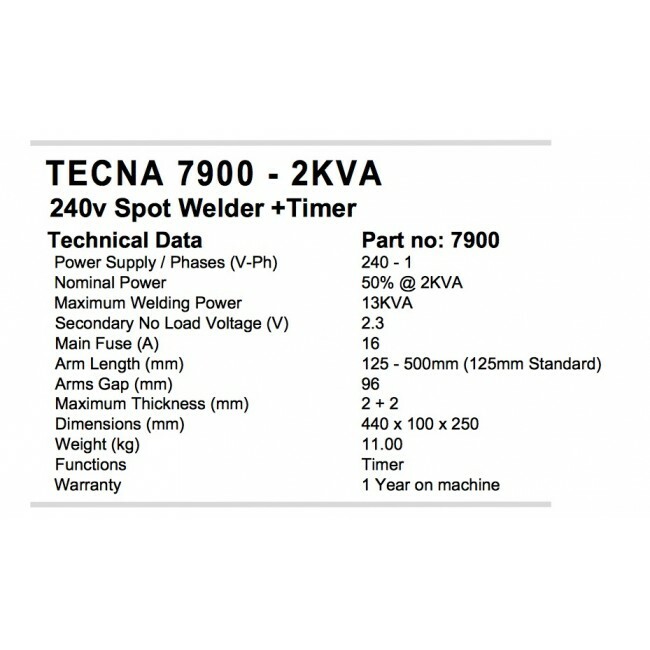 The TECNA 7900 hand held spot welder is light weight, reliable and simple to operate unit for the smash repair and sheet metal fabrication industries. 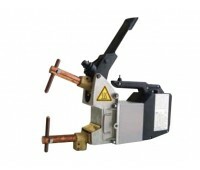 There are a variety of arms available for both the units enabling a range of applications. The 7020 has the added advantage of coming standard with a timer, a compensation circuit starts the timer only when there is a proper range of current, which allows welding on oxidised sheets or materials with painted surface.